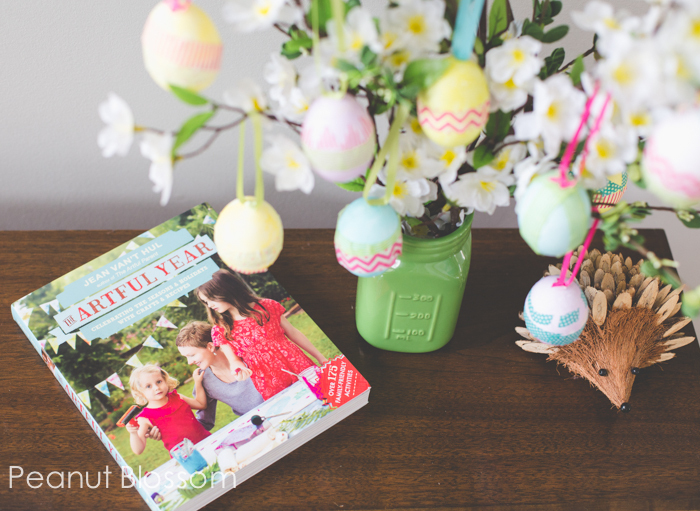 How to make an Easter egg tree: So easy the kids can help! It’s no secret that I adore the holidays. Each and every one of them. My fondest childhood memories revolve around how my mom would decorate our home with touches of each season. She had a special knack for finding the sweetest, classiest holiday decor ever. I’ve been slowly trying to do the same for my kids and I’m always on the lookout for new ideas and sources of inspiration. 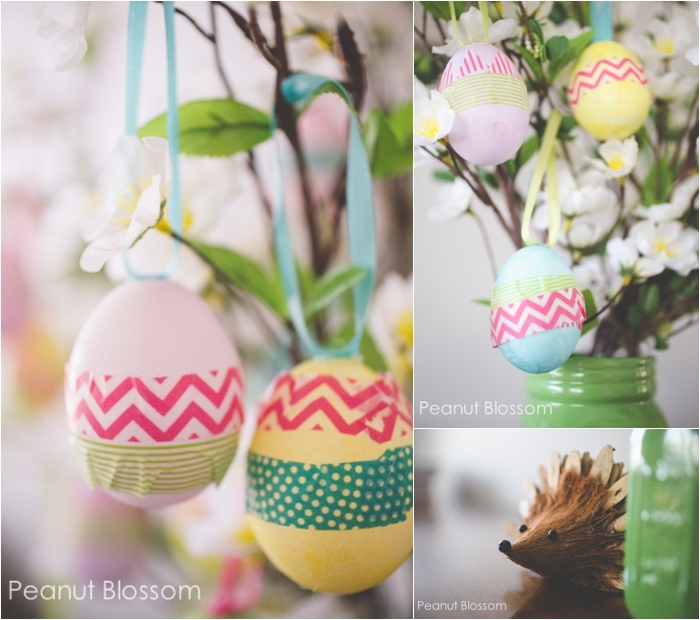 With spring in full bloom, I desperately wanted some homemade Easter decorations to spruce up the living room. 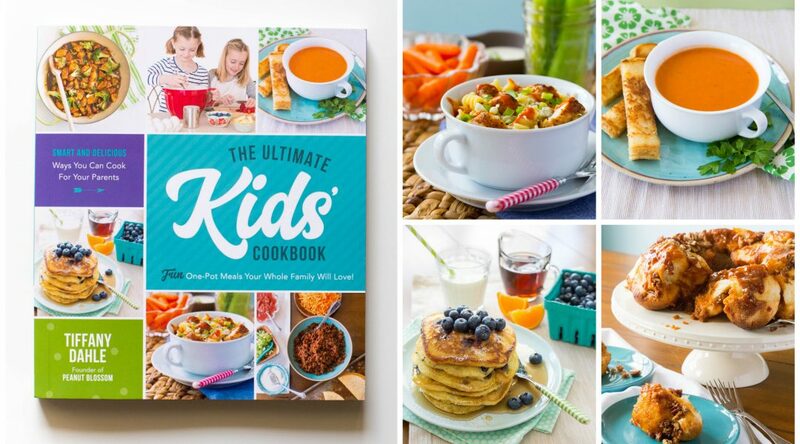 The book is broken down by season so that you can easily jump to the crafts and recipes that fit exactly what you’re looking for right now but so many of the ideas could be tweaked to fit the holiday you are trying to celebrate. I love how versatile so many of the suggestions are for families. My favorite part of The Artful Year is how it is filled with sweet images of Jean and her family working on the various projects throughout the book. 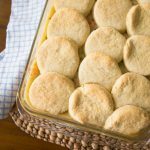 You truly feel as though she is welcoming you into her own home to celebrate the change of seasons right along with her kids. 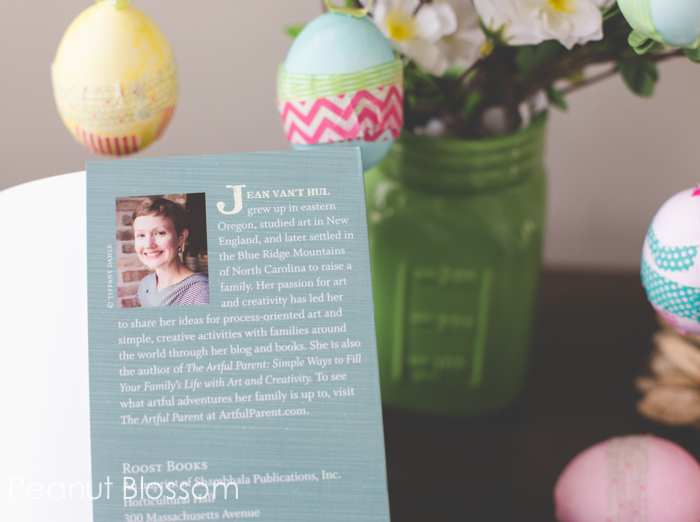 I gravitated immediately to the several pages of Easter egg decorating ideas. 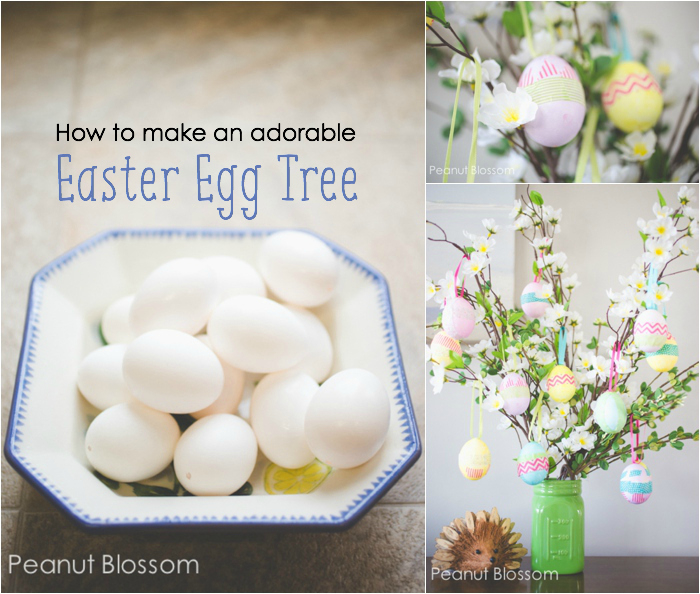 When I found her suggestion for making an Easter egg tree, I knew I found the winning project to test out. I have always wanted an Easter egg tree but they are usually really pricey at the stores I’ve seen them displayed. By the time you get the tree and all the ornaments, it adds up quickly. We made our tree with eggs that were about to expire in our fridge and a handful of materials I already had on hand over the course of one afternoon. We could have gone on a nature hike for the proper stick to use as branches, but we’re having an especially wet Spring and I was anxious to get our eggs displayed. For the cost of a few sprigs of silk flowers (on sale 50% off!) and a $3 mason jar, we were in business. Carefully prick a hole in the top and bottom of each egg and blow the yolks out into a bowl. Gently wash in a warm water/vinegar combo, rinse and blow out the water to clean. 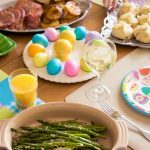 Let the eggs thoroughly dry before decorating. We dyed ours, let them dry, and accented with washi tape. Using the hot glue gun, attach ribbon loops for hangers. When everything is cooled, dry and secure, hang on your branches and display. We did our project in stages and then did other things while we waited for the eggs to dry between the steps. By the end of the day our new Easter egg tree was proudly displayed on top of our piano. My girls are so proud of their hand in it and it is just the pretty touch our living room needed! P.S. 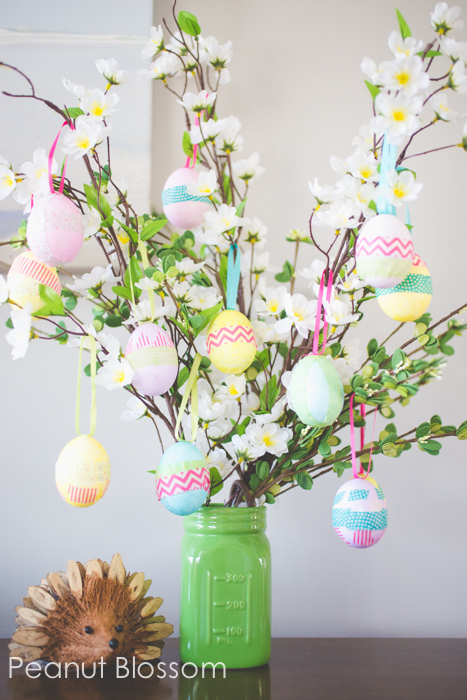 Don’t miss the other great Easter egg tree ideas on Country Living. P.P.S. Can I brag for just a moment?? Isn’t she just so lovely? I promise, even more so in person. . .